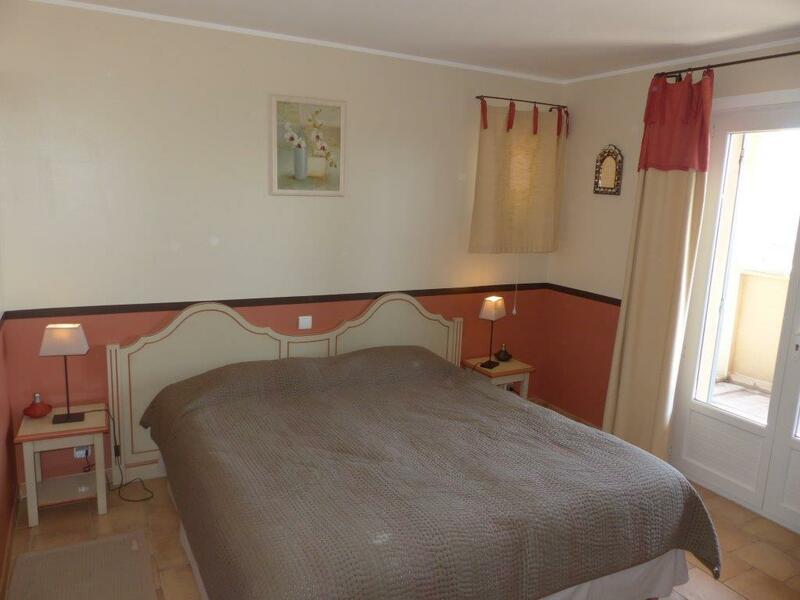 This bed and breakfast of 20 m2 faces the Luberon. 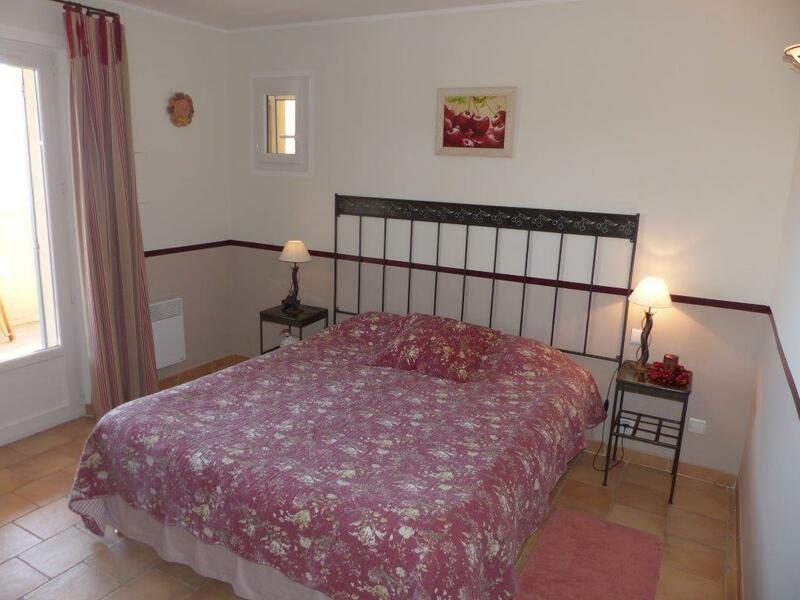 2 beds of 90x200cm which can be transformed in 180x200cm, a bathroom with bath-tub, an independent WC, a terrace with a view on the swimming pool. Its access is independent. Non-smoking room. A bed of 160x200cm, a bathroom equipped with a shower, independent WC. Terasse with view on the Luberon.